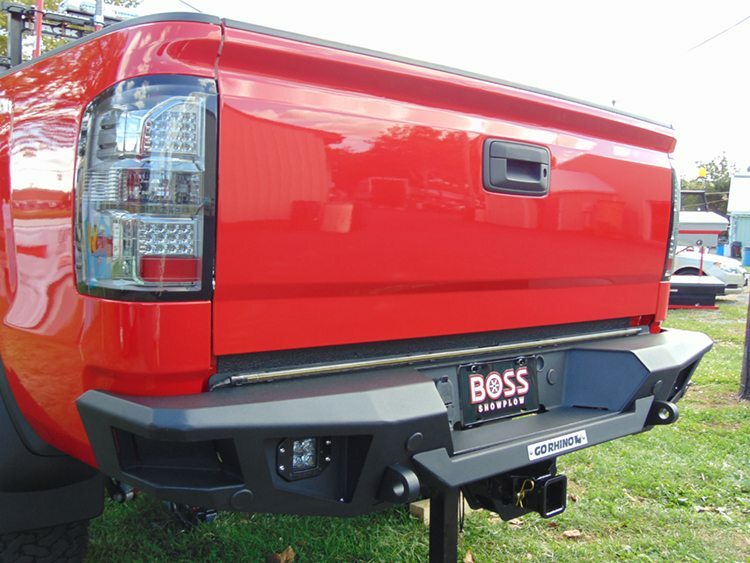 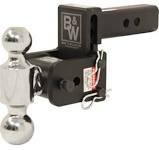 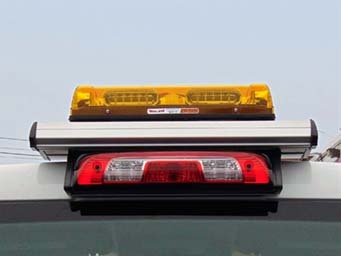 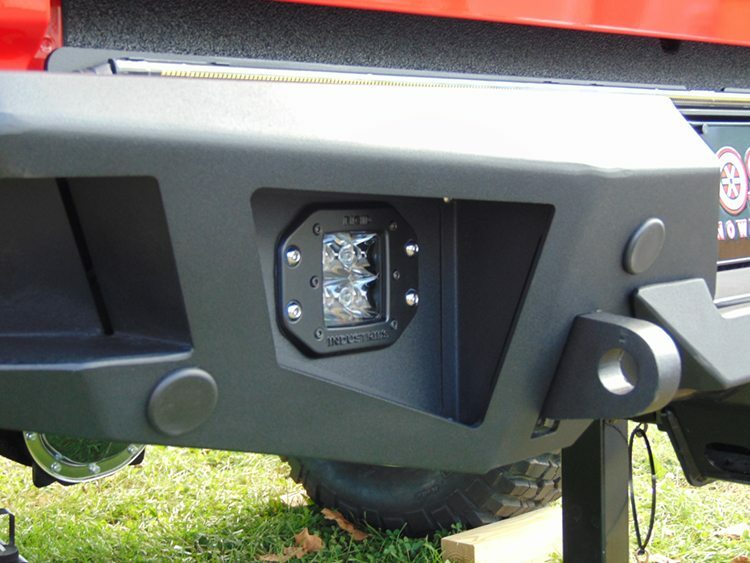 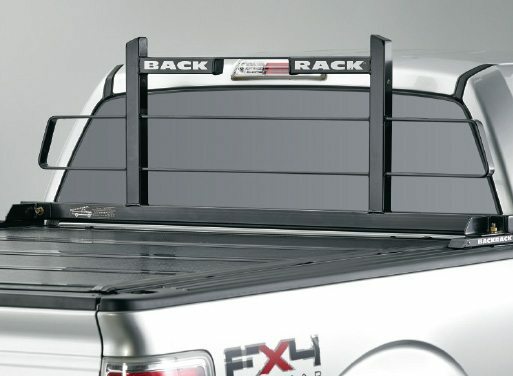 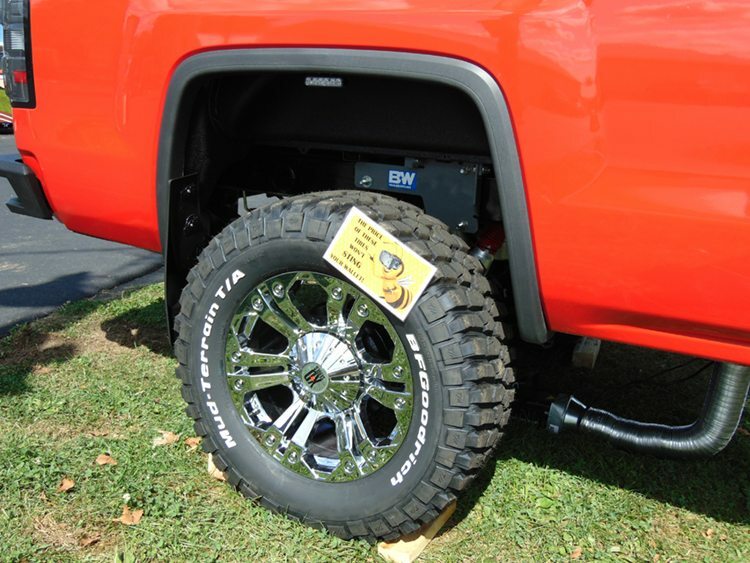 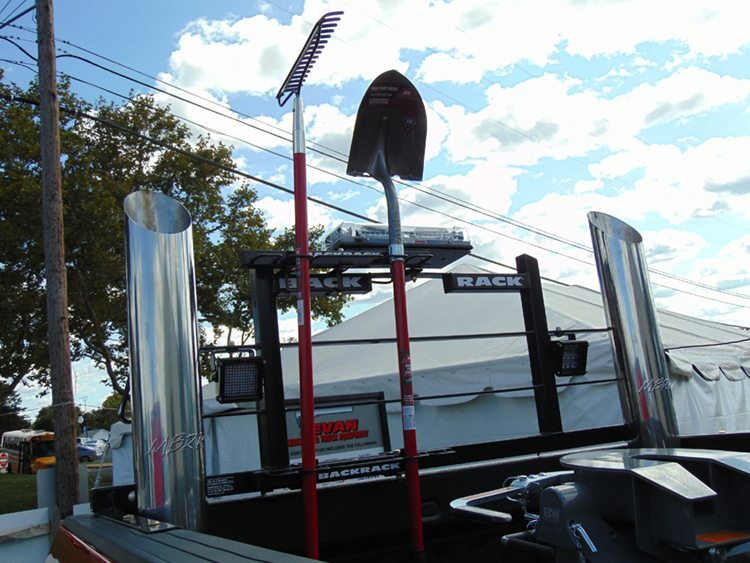 Although many people don’t realize it, we are the area’s go-to resource for after-market truck accessories! 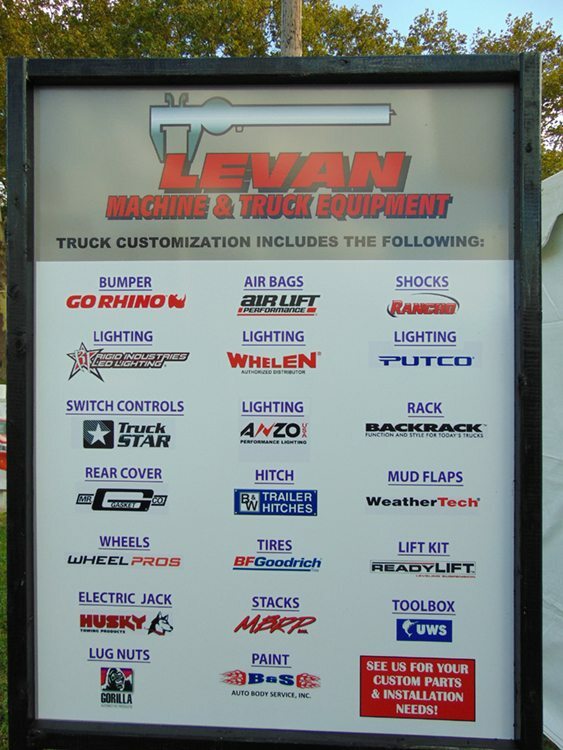 From hitches to bumpers, OEM replacement parts to lighting, lift kits to back racks, or wheels and tires, the parts department team at Levan Machine and Truck Equipment is versed in all things related to truck accessories. 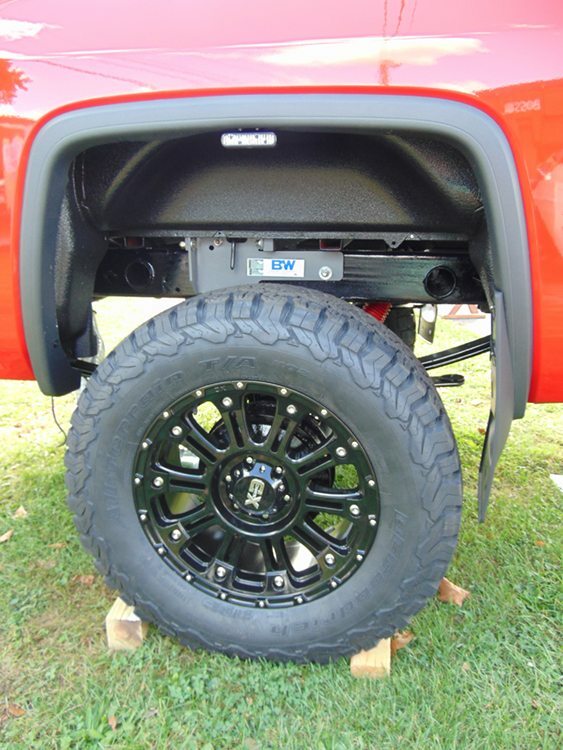 Plus we stock many parts too. 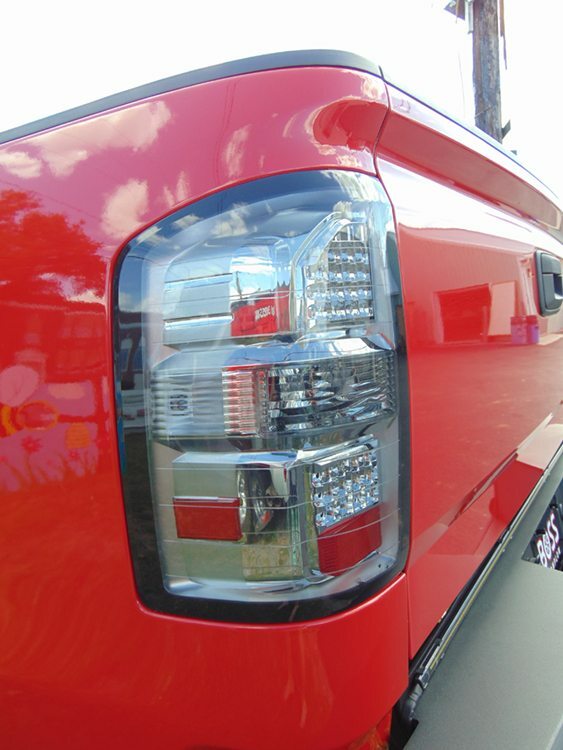 Customers can simply pick up parts or order parts through our parts department and install the items themselves, or schedule a convenient time for one of our truck technicians to handle the installation for you.